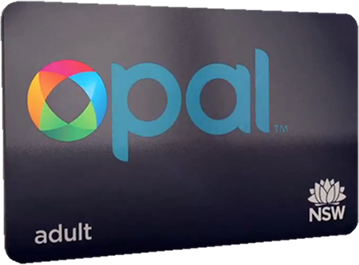 The New South Wales (NSW) Government and the Department of Transport (TfNSW) announced it is extending customer trials for the new Opal smart card system for public transport, according to Government News. Smart card readers are now being launched at rail stations along Sydney’s City Circle line as well as Bondi Junction. With these stations located in Sydney’s central business district, passengers will test the speed and reliability of the tap-and-go system in locations where passenger numbers are at their highest and will have the biggest impact if they malfunction. The government originally awarded the $370 million ($AU398 million) contract to the Cubic-led Pearl Consortium in May 2010, with trials having begun late last year. 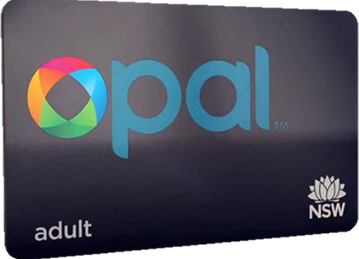 The Opal card was named after the NSW official gemstone, the rare and valuable black opal. The greater Sydney area covers 40,000 square kilometers, stretching from the heart of Sydney to north of Newcastle, south of Wollongong and west across the Blue Mountains to Bathurst. The Opal card will transform the way people get around, making public transport more convenient and seeing the end of ticket queues and fumbling for coins, said Berejiklian. The NSW government is also testing devices and readers at six City Circle and three Eastern Suburbs line train stations. The Opal cards in the trial will only able to be used by passengers travelling between participating stations in the city to Bondi area and some ferry-runs. By 2015 Opal equipment will be operating on 42 ferry wharves, more than 300 train stations, on 5,000 buses and also on light rail. Passengers will be to use the same reloadable smartcard to hop between the various public transports without having to buy separate tickets for each service.